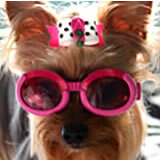 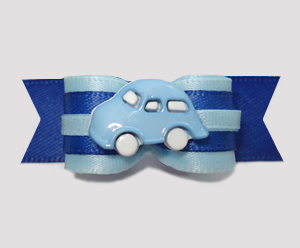 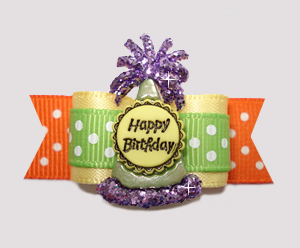 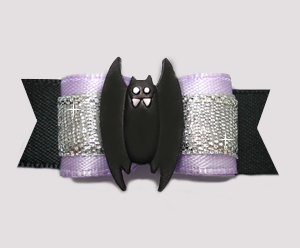 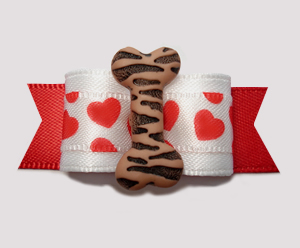 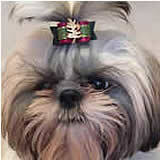 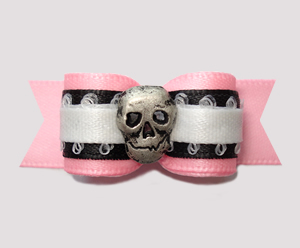 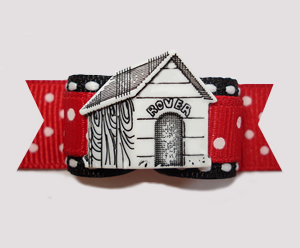 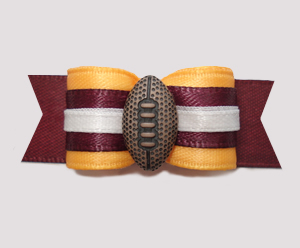 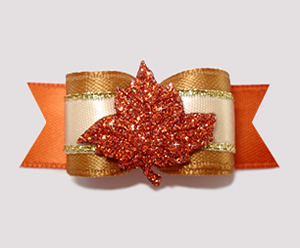 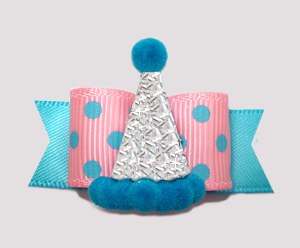 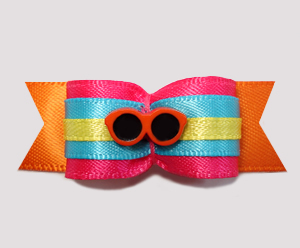 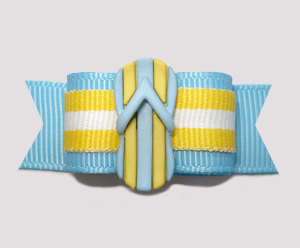 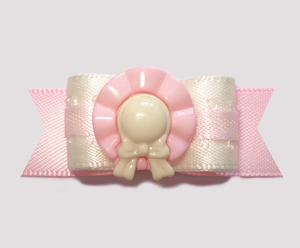 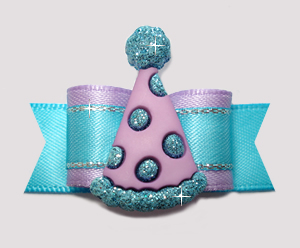 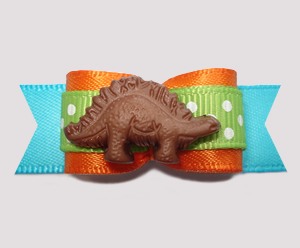 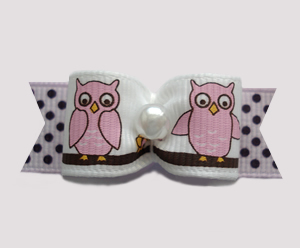 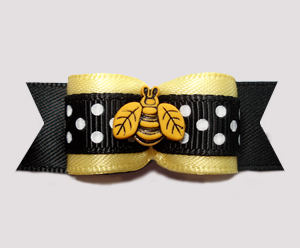 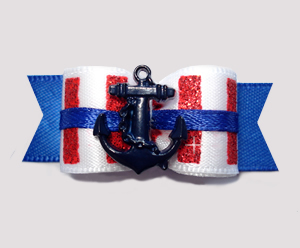 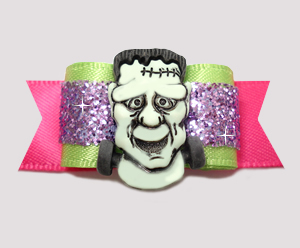 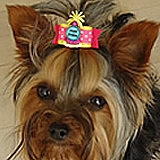 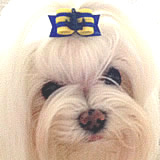 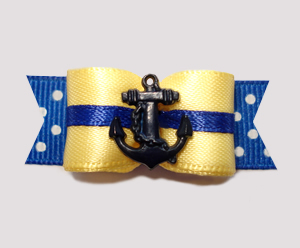 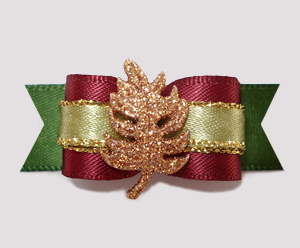 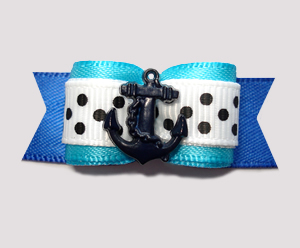 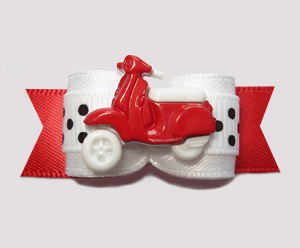 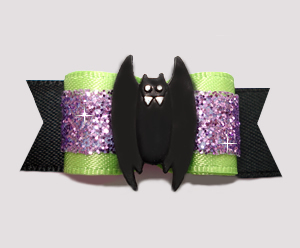 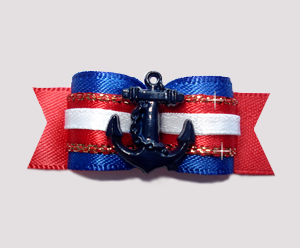 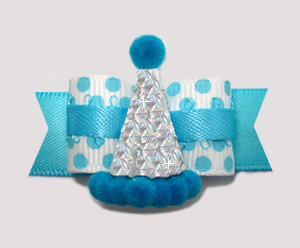 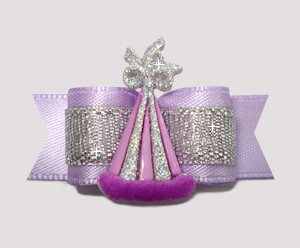 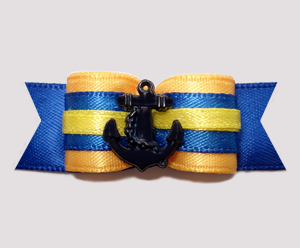 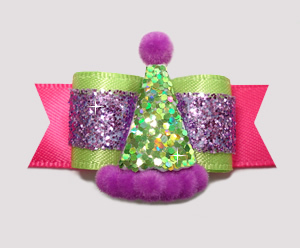 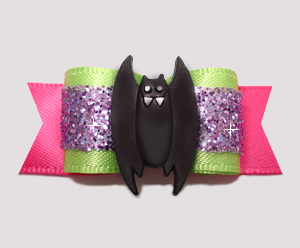 one-of-a-kind dog bows - this category is appropriately named Fun/Novelty Dog Bows! 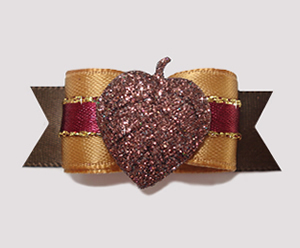 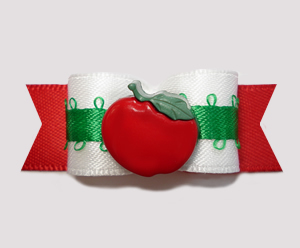 #2649 - 5/8" Dog Bow - You're The Apple of My Eye! 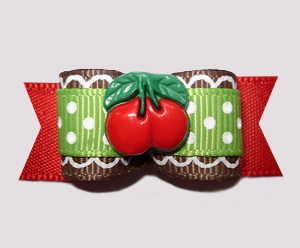 #2542 - 5/8" Dog Bow- Red/Green w/Touch of Whimsy, Cherry Sweet!